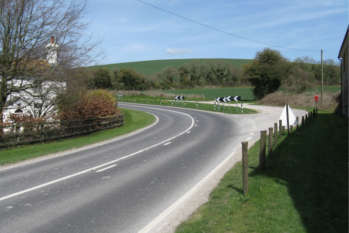 Dorset County Council has applied for pinch point funding to rebuild one of the country's busiest roads. More than £2 million will be spent in an effort to bring Dorset’s roads up to scratch. The Road Surface Treatments Association (RSTA) has called for a number of commitments from the Government in order to ensure sufficient funding for road maintenance. Around 7,000 extra potholes will be repaired across Staffordshire as part of a £2.1 million package of investment in the county’s roads. Local authorities are being invited to bid for a share of a £168 million pothole fund to repair local roads. Towns and cities across England are being invited to bid for funding that is aimed at improving air quality on local roads. Local councils have been allocated £168 million of funding from a dedicated Pothole Repair Fund. The Mineral Products Association (MPA) has welcomed the government’s £168 million funding from a dedicated Pothole Repair Fund. The Road Surface Treatments Association (RSTA) has called for an increase in local road maintenance funding after statistics released by the Department for Transport (DfT) showed an increase in the number of licensed vehicles on the network. The Institution of Civil Engineers (ICE) wants restrictions on combined authorities lifted in order to help them deliver better transport infrastructure. 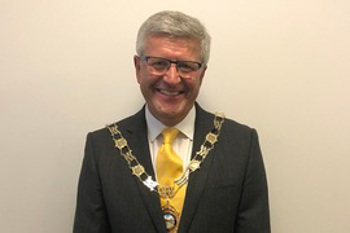 The Leader of West Sussex County Council has expressed her disappointment following an announcement from Secretary of State for Transport, Chris Grayling, that improvements to the A27 at Chichester have been cancelled. 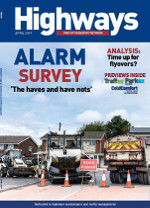 Roads Investment "strategy must be more realistic"
The Department for Transport and Highways England are being told they need to take decisive action before the summer if they are to deliver optimal value from their Road Investment Strategy. 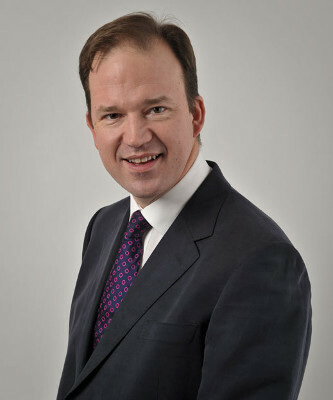 Attempts to introduce a five-year funding package are in the balance, awaiting Treasury agreement, transport minister Jesse Norman has said.